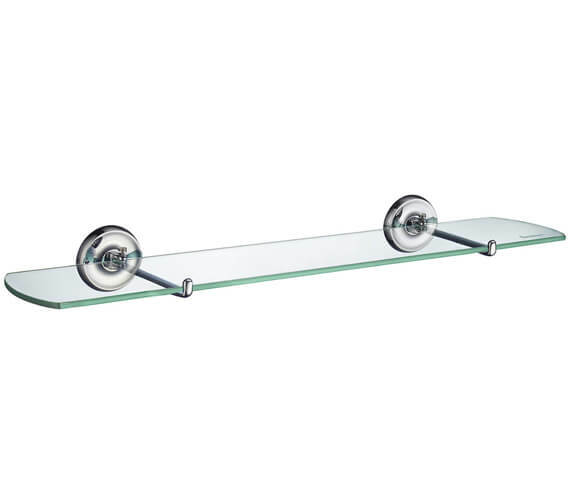 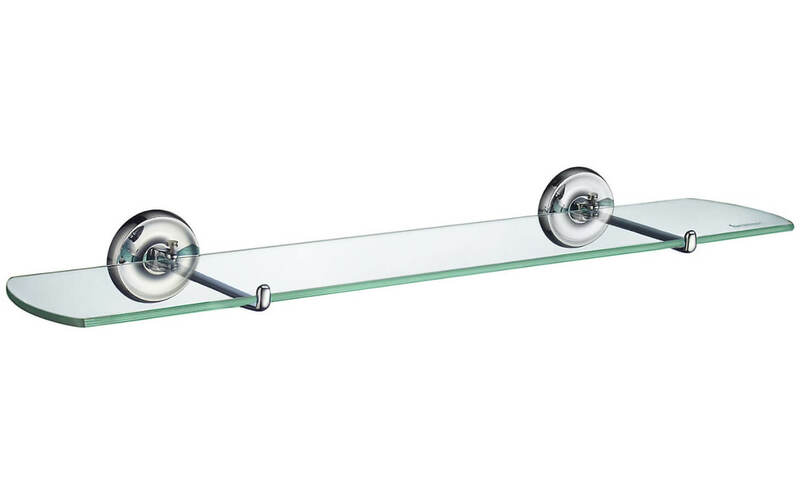 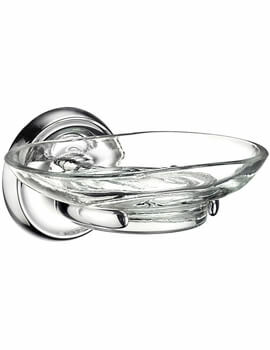 Villa Bathroom Glass Shelf from Smedbo facilitates orderly arrangement of important personal grooming items such as shampoo, gel, shaving kit, and other every day use toiletries. 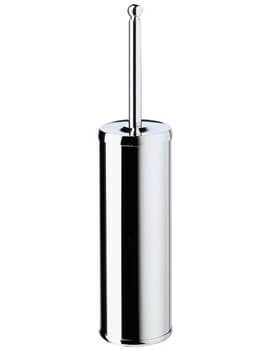 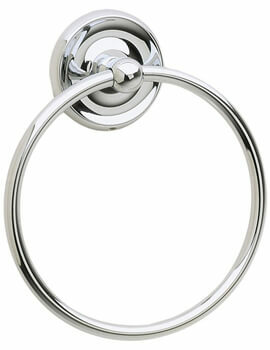 Brackets are provided along with the brass made and chrome finished accessory to effect hassle free installation. 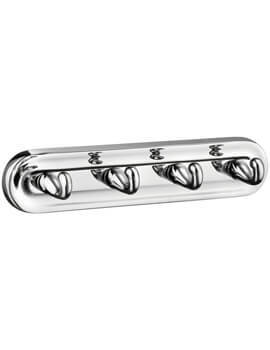 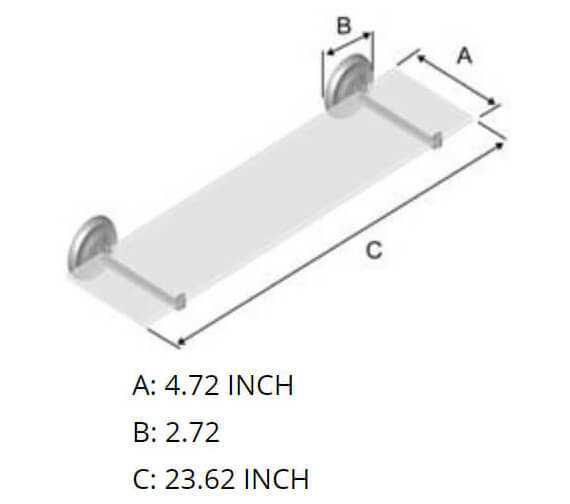 Designed for wall mounting, this creation is prefigured with concealed fastening and supported by a 10-year manufacturer?s warranty against any manufacturing defects.